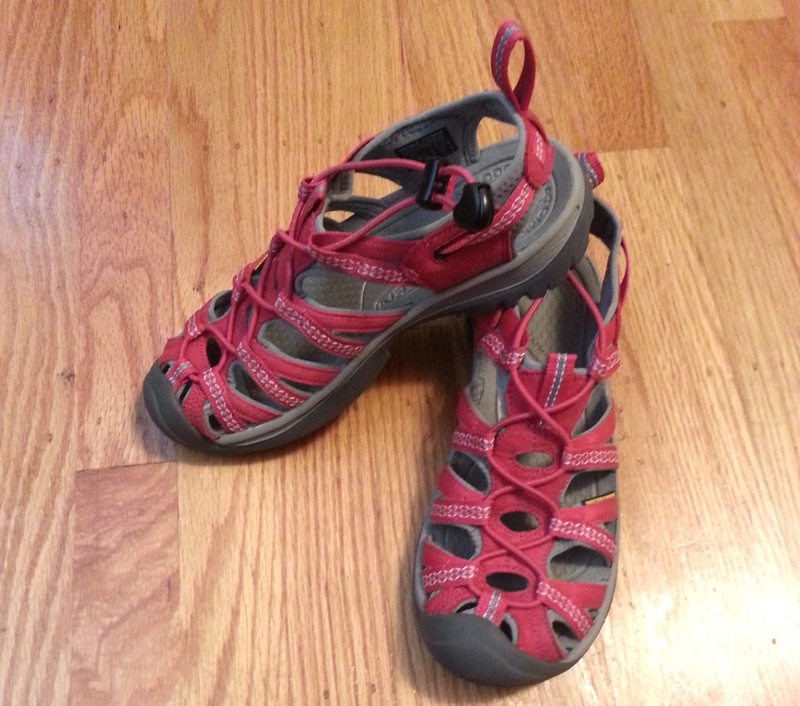 These Keen sandals. My boyfriend bought them for me for my trip to Israel. Despite being kind of ugly, they are incredibly comfortable. They also held up well on an 11 day excursion around the country. Let’s Play Minecraft. Four to five dudes playing Minecraft, making inappropriate jokes. Don’t ask me why, but I love these videos. It’s gotten to the point that I’d rather watch them play Minecraft than play it myself. The West Wing. I’m more than 10 years late to this show, but I completely understand why my mom liked it so much when it first aired. 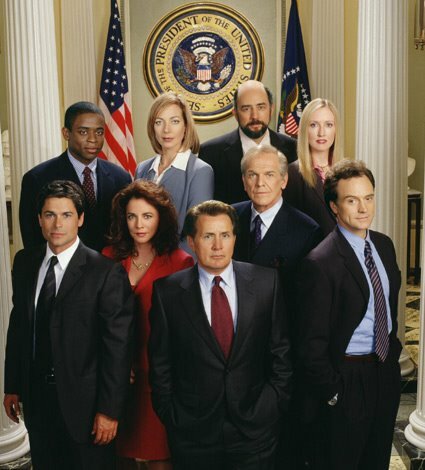 Sorkin is pretty great at writing an entertaining and (in my mind) believable storyline, and the actors are so fun to watch. Plus, who doesn’t love Rob Lowe? And, as always, the San Francisco Giants. Swept the Dodgers, top of the West, and four walk-offs this season (as of May 2013)? YES. Love those sandals myself. We don’t have them here, so I will see if I can find them elsewhere next time I travel abroad.